The official easter song for Kwahu easter celebration is now out. 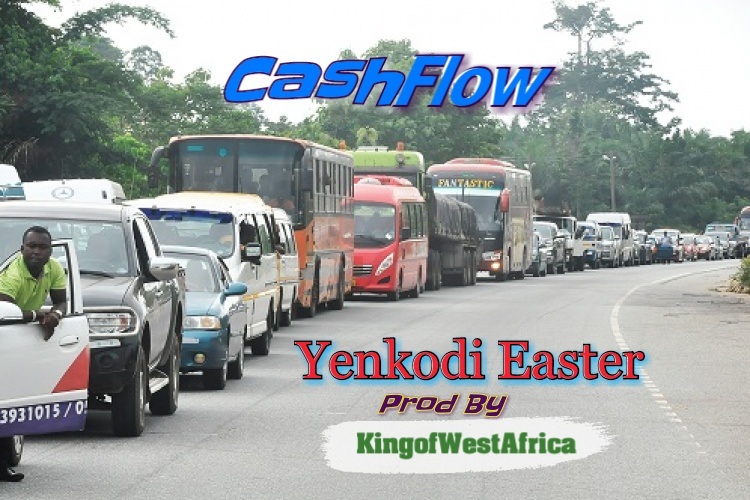 The song was sung by Criss Waddle's cousin Cashflow. The song was engineered by KingofWestAfrica. Download and share with friends as we await the easter celebration.